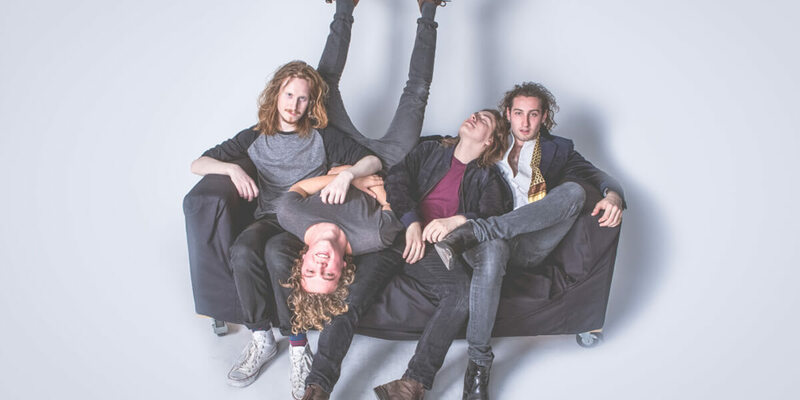 This week we continue our brand new feature on The Tipping Point, spotlighting the biggest and best emerging acts from across the UK. Each Monday, we ask one of our esteemed tippers to select five of their hottest tips to be featured on the site throughout the week and this time we're really spoiling you. Joining The Line Of Best Fit’s Ben Lynch as our second tipper of the week is BBC Radio 1 and BBC Music Introducing host Abbie McCarthy. 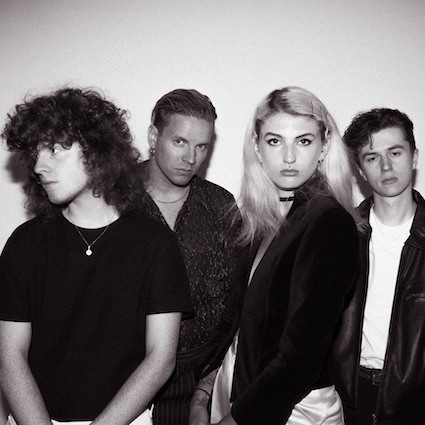 Alongside her radio duties she also stages monthly gig night Good Karma Club at the Sebright Arms which has previously played host to early shows from the likes of The Amazons, Bad Sounds, Pale Waves, Will Joseph Cook and The Sherlocks. Later this week, Good Karma Club turns two years old and BAD NERVES, Sorry and Tremors are all playing to celebrate so get yourselves along on Friday night (more details here). Before then though, check out Abbie’s latest tips below. 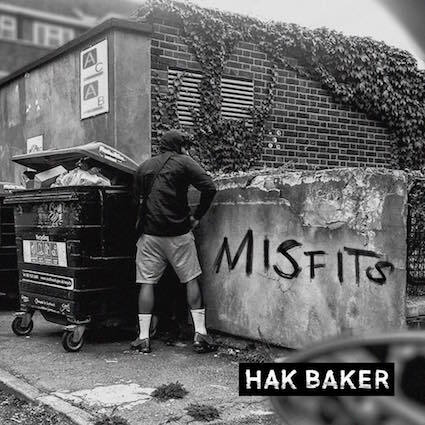 Hak Baker is a rising star from straight out of East London. 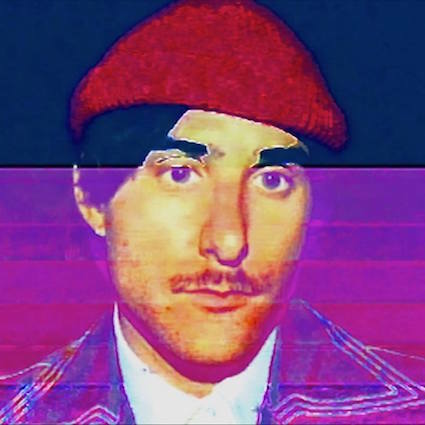 This singer songwriter is the real deal – Hak’s musical style is unique, innovative and exciting, fusing together elements of folk with reggae vibes and a strong indie sensibility. The first time I heard this guy’s voice it genuinely stopped me in tracks, it’s so raw and honest and heartfelt. Since then I’ve been obsessed with his debut EP ‘Misfits’, with ‘Like It Or Lump It’ being the standout track on there for me. I’ve been playing this guys a lot on my BBC Music Introducing in Kent show, we’ve loved every single track they’ve put out so far. When you see a new Sea Girls track drop into your inbox, you just know it’s gonna be good! These lot are true masters of the indie pop anthem and this makes for some amazing singalong moments live. My next tip is some classic sounding, feisty garage-rock from Glasgow courtesy of LUCIA – think along the lines of The Ronettes, Pixies & Bikini Kill and you’re nearly there. LUCIA was discovered busking and since then her and her band have quickly built up a reputation as one of the most exciting bands around. 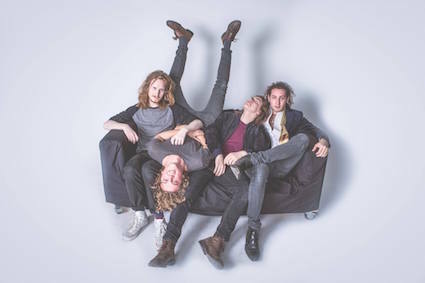 Their brand new single ‘Melted Ice Cream’ is an instant tune. 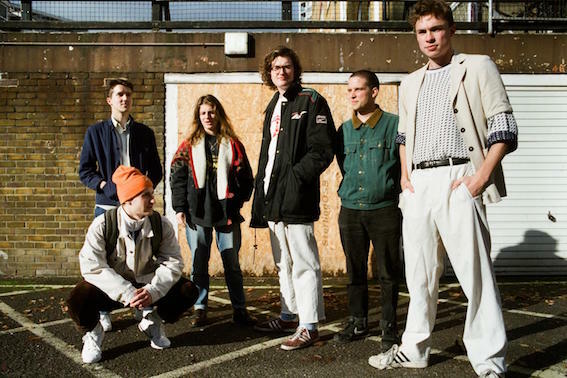 Sports Team are another firm favourite on my BBC Music Introducing show. The Tunbridge Wells band make unpredictable, super creative and raucous rock n roll and they are a real force to be reckoned with live. I don’t doubt that they’ll be taking all the festivals by storm this summer. Their debut EP ‘Winter Nets’ drops later this month, on Nice Swan Records, but until then stick ‘Beverley Rose’ on at full volume.